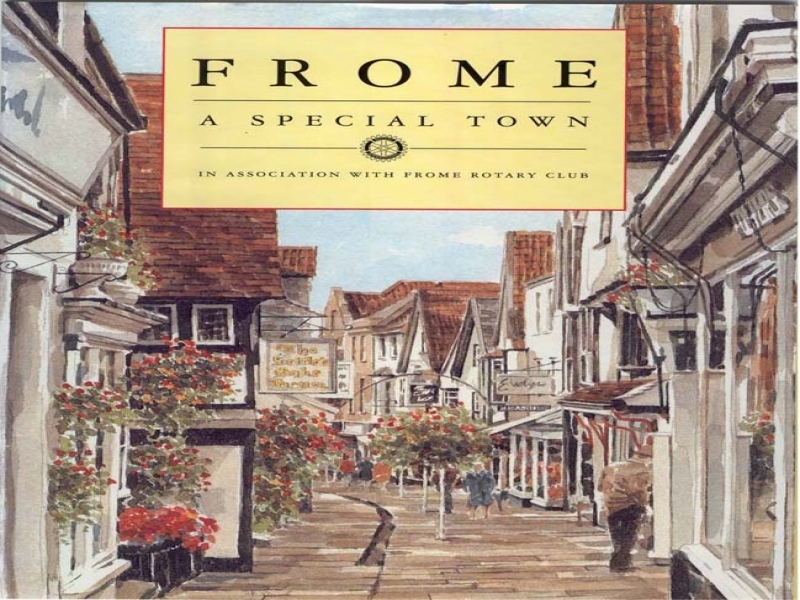 Frome, the home of the Rotary Club of Frome and the Rotary Club of Frome Selwood. Frome is a remarkable town. Although founded over eight centuries ago and having more listed buildings than any other town in Somerset, it has always been able to adapt effo rtlessly to the changing times.